Today has been a true London day. It isn’t that cold out, and its been rainy and grey! I wanted to check a few things off my bucket list today. I walked a few blocks away to where I heard they filmed Sherlock this week. I wanted to see if I could recognize any of the buildings from the old shows. I couldn’t…but I’ll be keeping at eye out for when that comes back on TV! I then walked over to the British Library and looked around. I saw the exhibition that contains the libraries gems. All the old books and handwritten letters from famous Brits including Jane Austen and the Beatles. I also saw the Magna Carta. 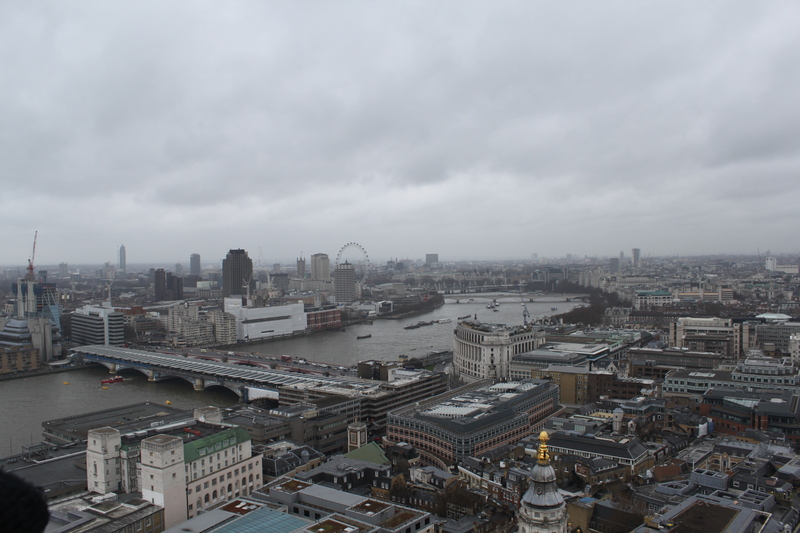 After that I walked all the way down to St Paul’s Cathedral. It was really cool, and way less crowded than Westminister. 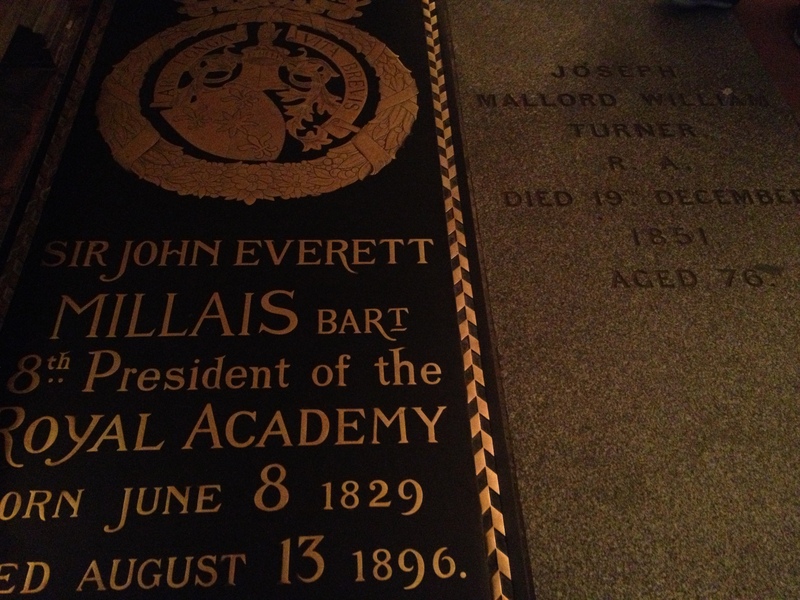 The crypt have a lot of famous Brits including artists, scientists, Nelson and Wellington. 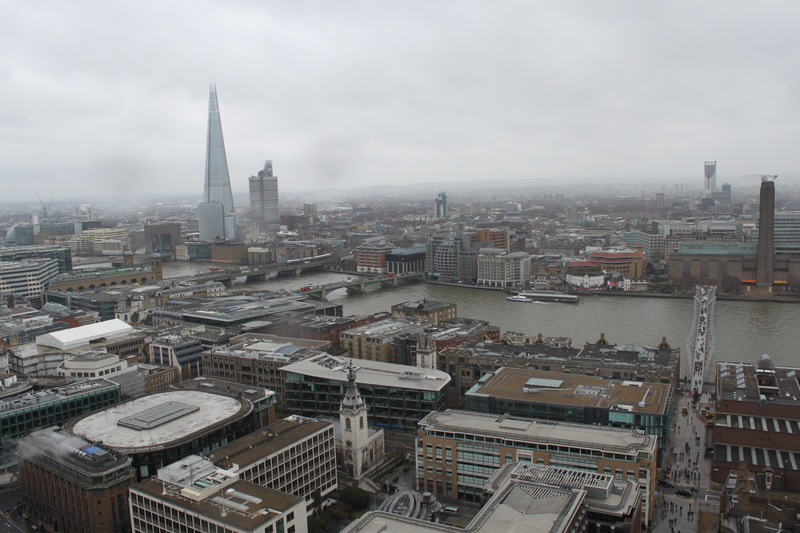 I also decided to climb the 528 steps all the way up the dome! 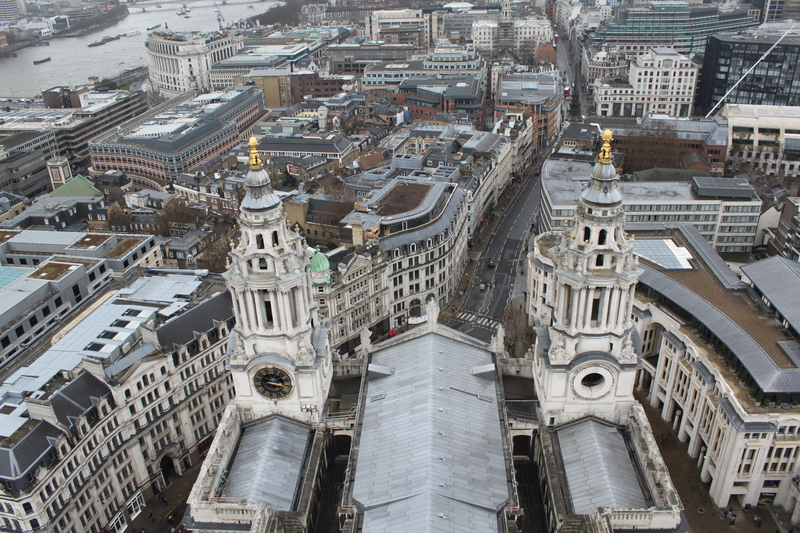 There are three levels, the whispering gallery where you are inside, then two levels on the outside the Stone Gallery and the Golden Gallery. Between those two outside levels was really scary. 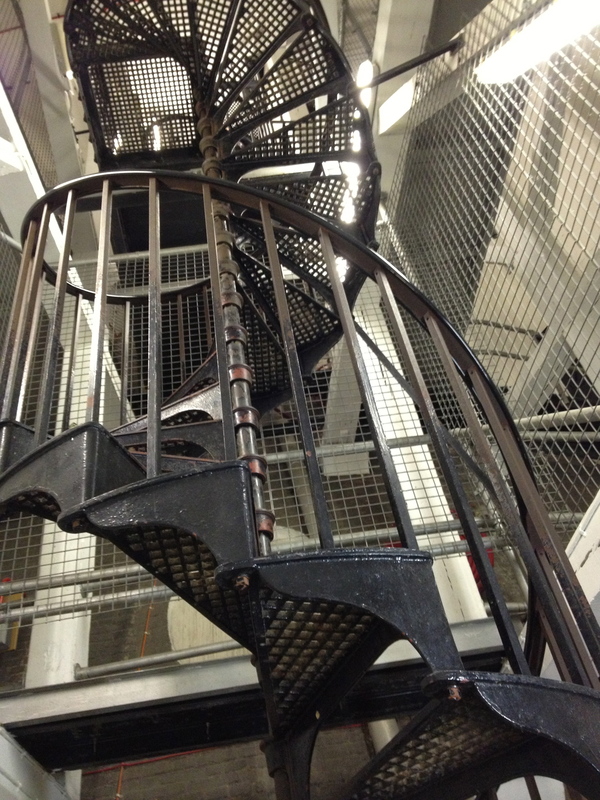 The climb was up these narrow spiral stairs that you could see through. The top outer layer was only wide enough for one person to walk around. 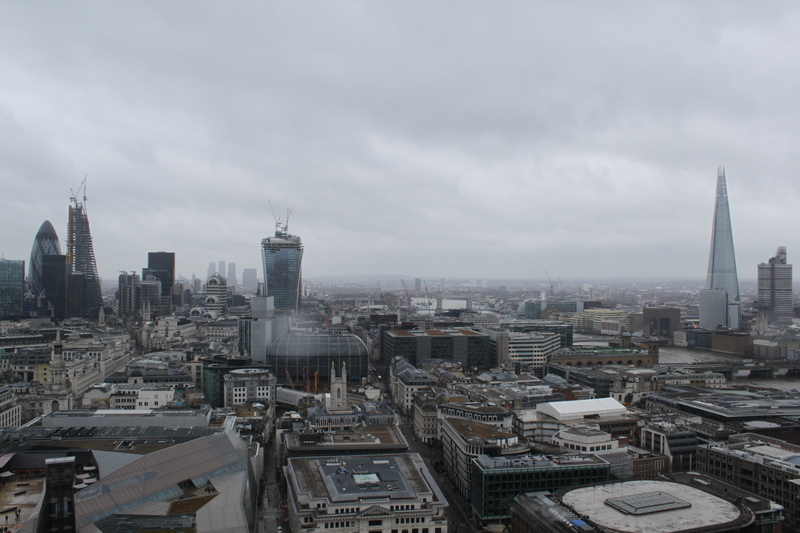 I am lucky in that the rain stopped while I was up high! The view was fantastic. 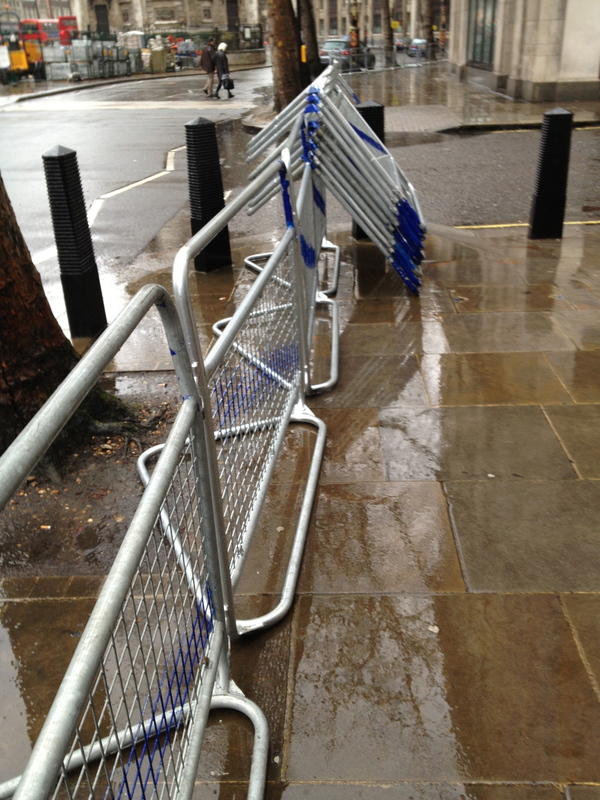 I walked home by way of Fleet Street and they have already started putting up the barricades for Margaret Thatcher’s funeral on Wednesday. The service will be held at St Pauls. 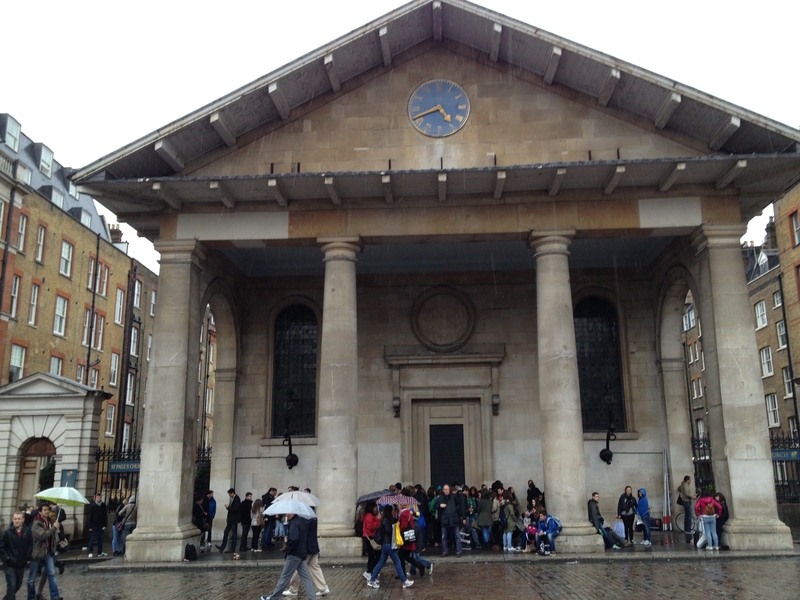 I turned up through Covent Garden to walk by the other St Paul’s, which was designed by Inigo Jones…but perhaps more famously is what the set of My Fair Lady is based off of. It is where she sells flowers to the rich theater goers – the scenes of her when she is not yet a fair lady. And it really is! So that checks three things off my list! Two artists I learned about recently! 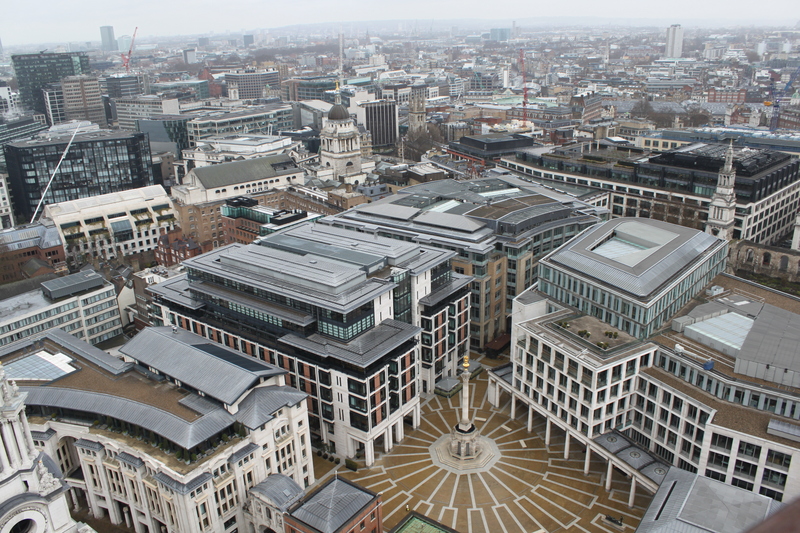 The other St Paul’s – setting for My Fair Lady! 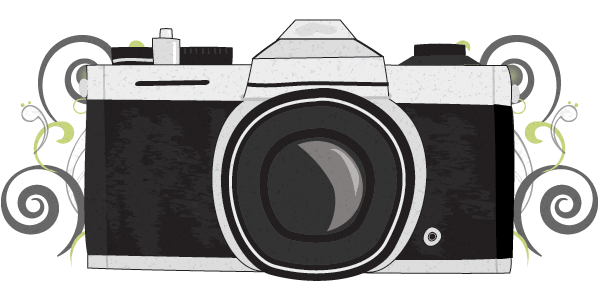 « Shot of the Day – Fish and Chips!